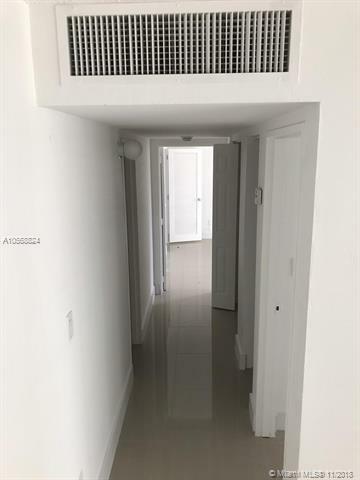 Beautiful 2 Bedrooms / 2 Bathrooms Apartment in Doral Gardens I. 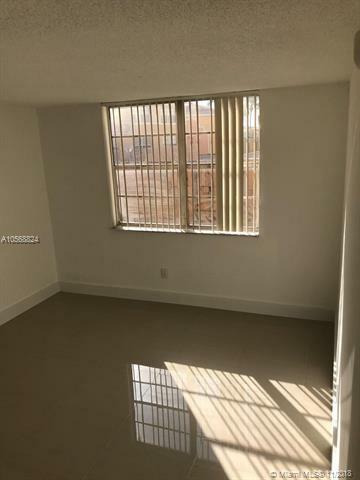 This unit has been fully upgraded with tile floors, modern kitchen cabinets, SS Appliances and more. 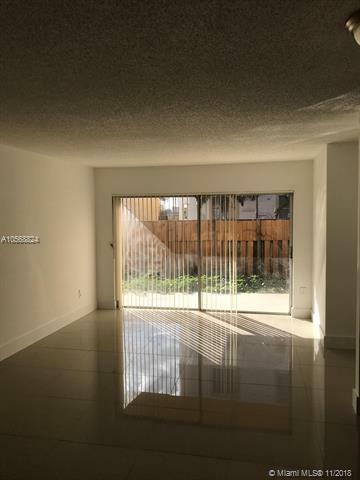 Take advantage of the spacious patio to entertain your guests! 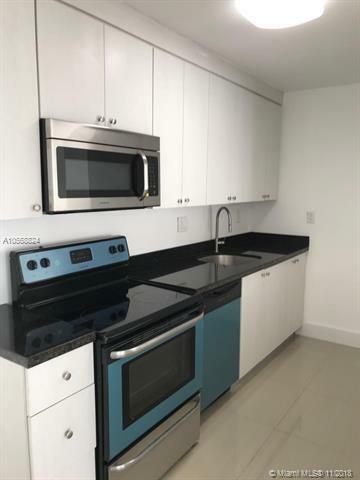 Amazing location just blocks away from Downtown Doral, with easy access to main streets and highways, near A+ schools, shops, entertainment and more. Send your offers today!